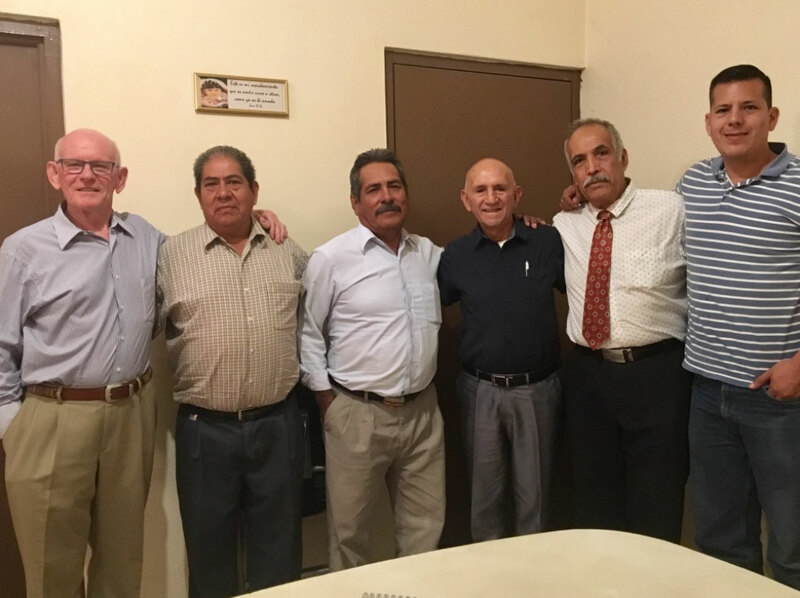 During the month of December Brother Omar Lozada from Venezuela and I had the privilege to conduct two weeks Gospel Meetings, followed by a week of ministry meetings before the Conference at the Coapinole assembly in Puerto Vallarta. The Lord blessed in the salvation of souls and restoration of saints, accompanied by many tears, repentance and reconciliation. 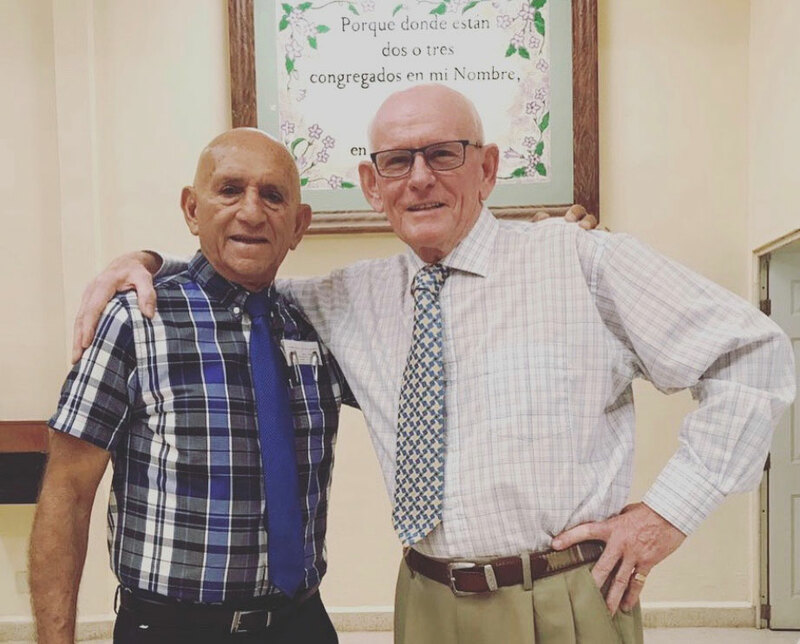 When Omar Lozada and his wife, Maryeri, arrived on November 25th we immediately commenced the gospel meetings with three souls professing to be saved during the first two weeks. Others also professing salvation were a twenty-year-old mother (who has a young child). This was followed by a weeks ministry on the subject of "Assembly Discipline; Forgiveness and Restoration". There was a great response by the Lord's people with regular attendance, overall interest, and hospitality. A few who had withdrawn from the assembly returned there was visible reconciliation and rejoicing by all. 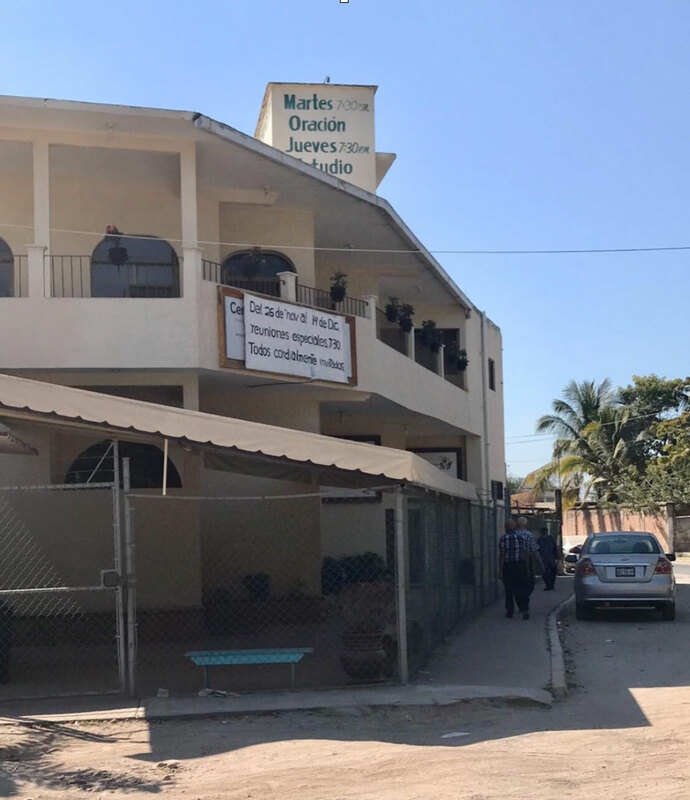 On our last Lord's day, at the close of the morning meeting, the grandmother of a 13-year-old told us that her grandson wanted to talk to us and before we left, he too professed to be saved. conference in Coapinole, Pto. Vallarta, Mexico. 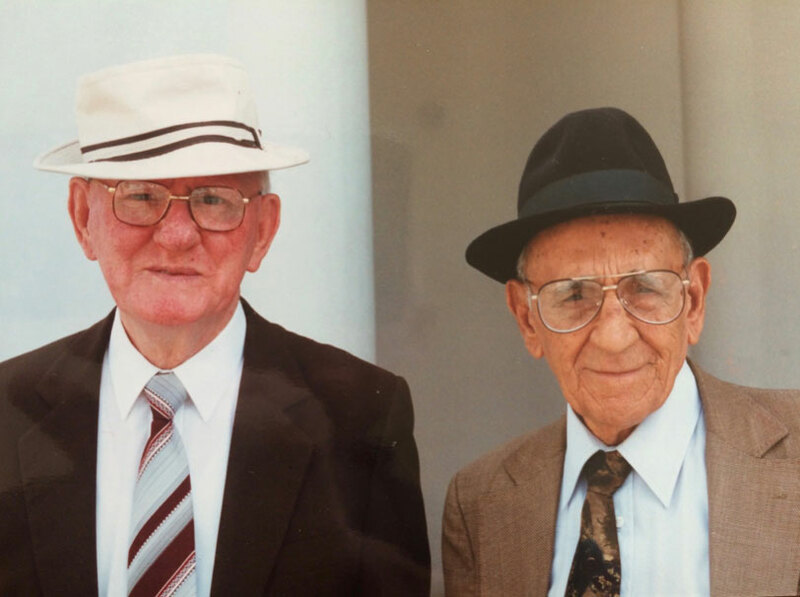 As well as a fourteen-year-old boy whose mother told us her son wanted to be saved. 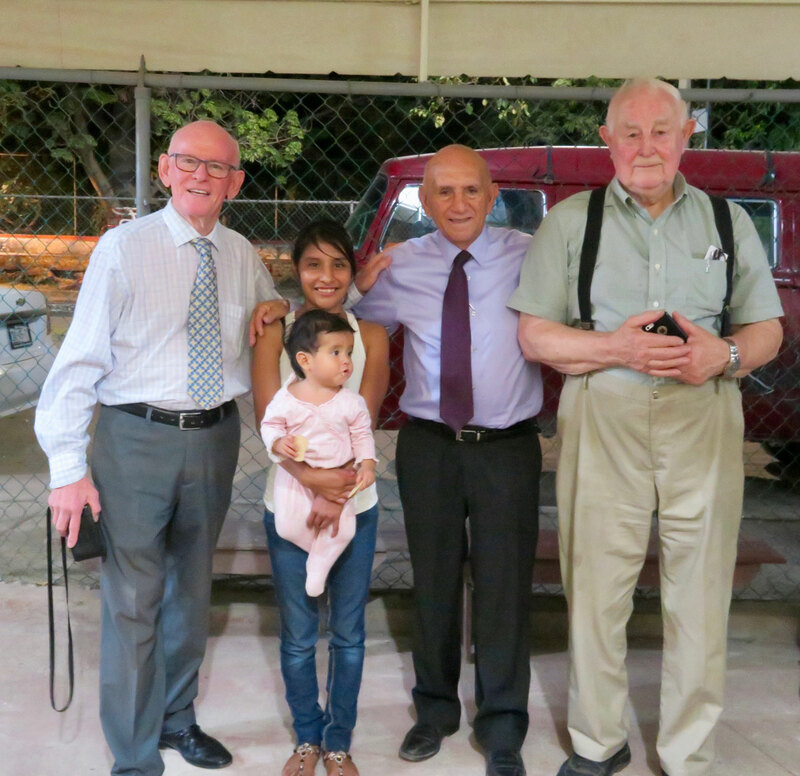 While we were chatting with this young lad, one of the elders (brother Jose Arrez) came looking for us as a man also in tears, told us he wanted the salvation that his female companion had (they were not married). Following a long talk, while praying with him, he told us he had accepted Christ. It was touching to see him embrace his companion and tell her what had taken place; she had been at the back praying. mother who was saved, a short time before picture taken. 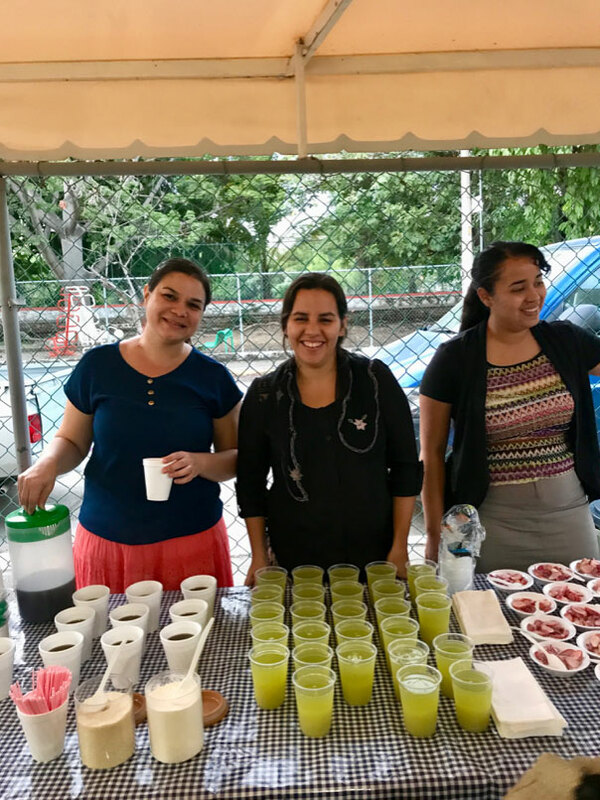 We also accompanied the local brethren in some weekly outreaches, an ongoing children's work in a place called Volcanes, meetings in a nearby substance abuse center and weekly open-air meetings at the entrance to the hospital for patients and visitors.